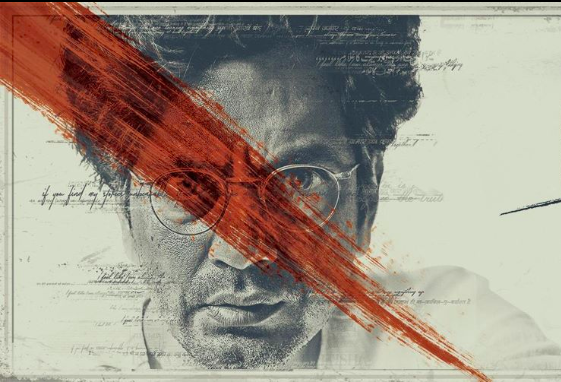 Manto Review: Nawazuddin Siddiqui Plays A Conflicted Writer & The Movie Belongs To Him! Manto takes you back to the time before India and Pakistan's partition. 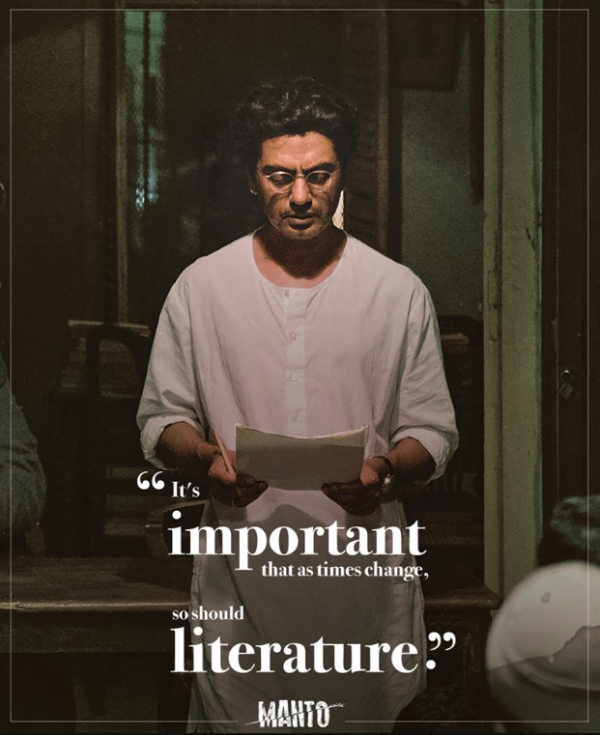 It tells the story of a misunderstood Urdu writer, Saadat Hasan Manto, played by Nawazuddin Siddiqui. He was accused of obscenity in his writings and was often hauled to the court for it. Saadat Hasan Manto produced 22 collections of short stories, a novel, five series of radio plays, three collections of essays, two collections of personal sketches. The poster of the film was unveiled at the 2017 Cannes Film Festival and the film premiered at the 2018 Cannes Film Festival and released in Indian theatres this Friday. 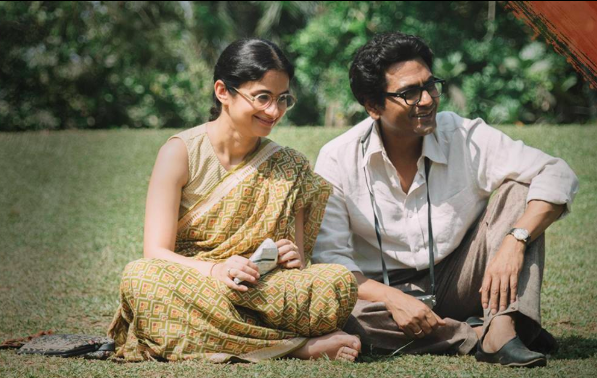 Director Nandita Das wanted to depict the biopic on the writer’s troubled life after he migrated to Pakistan in 1948. The 117-minute movie begins in Mumbai in the 1940s and gives us a glimpse of Manto’s life as a short story and screenwriter in the city. The movie also touches upon his sizeable social life with Ismat Chughtai (Rajshri Deshpande) and the upcoming actor Shyam (Tahir Raj Bhasin), a supportive wife, Safiya (Rasika Dugal), and adorable children. Manto relocates to Lahore after the partition, but he misses his life in Mumbai. So much so that almost every scene takes him back to his life in Mumbai and reminds him of his friendship with Shyam. The movie shows this internal conflict of the writer and later, it shows his prosecution for obscenity in his novel, Cold Meat. One of the courtroom scenes that stood out the most for me was when Manto described his work of art and compared it to neem leaves that leave a bitter taste but purify the blood. As a writer, it is elating to see another writer fight for this piece and believe that the truth should be told as is, without filtration. Before Nandita Das' Manto, Fareeda’s Kali Salwaar gave a glimpse into the writer’s mind by bringing to life characters from his stories. Although the movie failed to show every bit of the writer’s life, this phase of his life was shown quite tastefully. 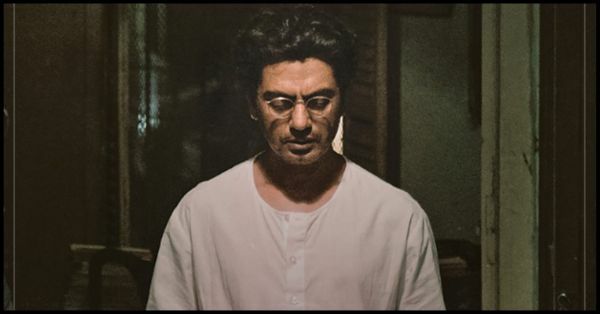 Nawazuddin Siddiqui gets into the skin of his character and makes you feel like he is the real life Manto. 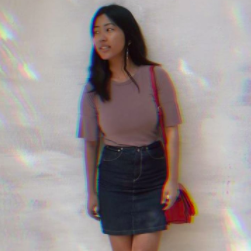 The director paid attention to detail: small things like Safiya's round-shaped glasses made a difference. The costumes made it a historic drama. I do wish they had explored more of Manto's life. 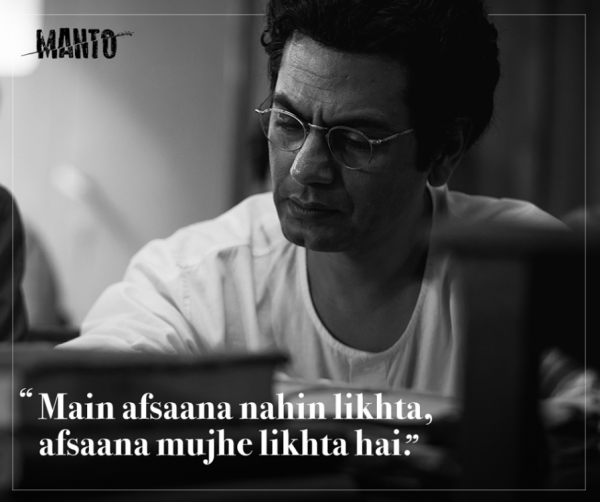 The movie focused on just one episode, but there was so much more to Saadat Hasan Manto. Javed Akhtar 's appearance was unexpected and surprisingly good. But the film truly belonged to Nawazuddin. He encapsulated Manto's struggles and internal conflicts like he was going through them and that's the mark of a fine actor!